Whether you are interested in becoming a witch, have no interest in becoming a witch, or just curious as to what witchcraft really is, I have provided some of the fundamentals of the beliefs and practices of Wicca. This book contains personally curated chapters from my very own Wicca books. 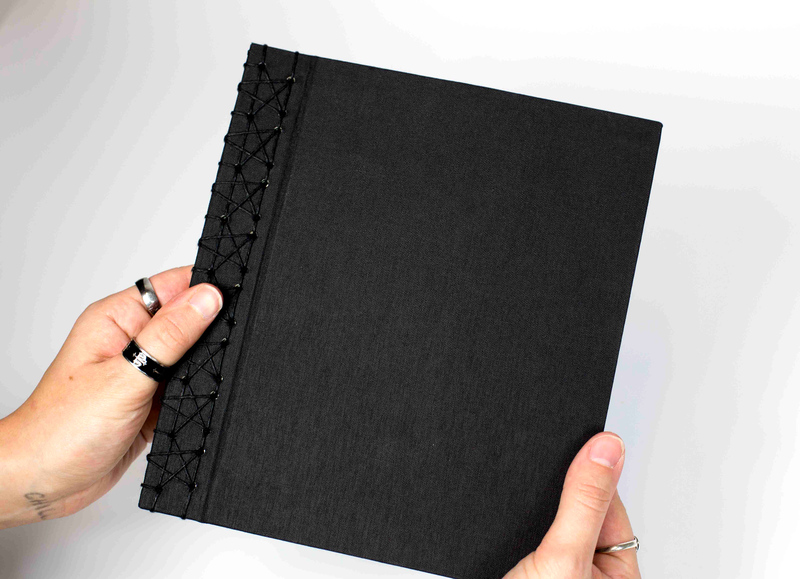 The book itself was hand-bound with a Japanese stab binding technique to create a textural pentagram binding. 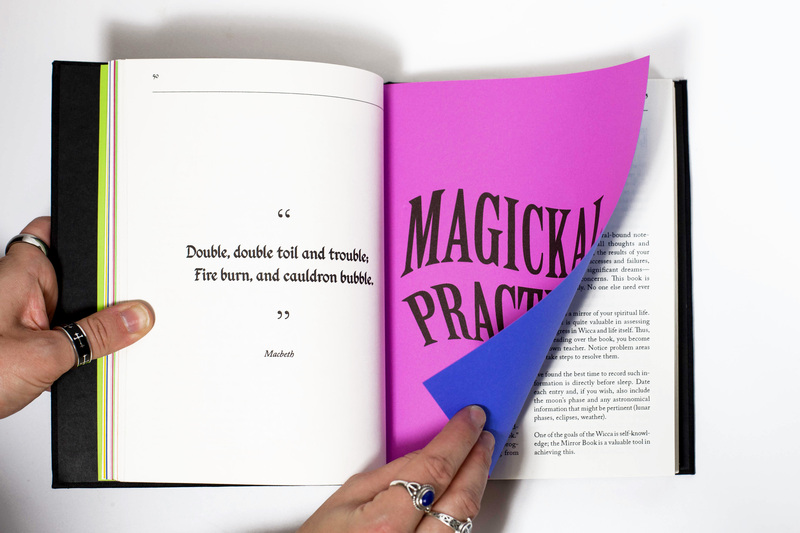 For each chapter, I altered and warped text along with using double-sided neon paper to separate out the sections. Almost all of the text was transcribed from my own physical books. Every image (besides some of my own photography) is from the New York Public Library's Digital Collections and printed onto transparent paper. 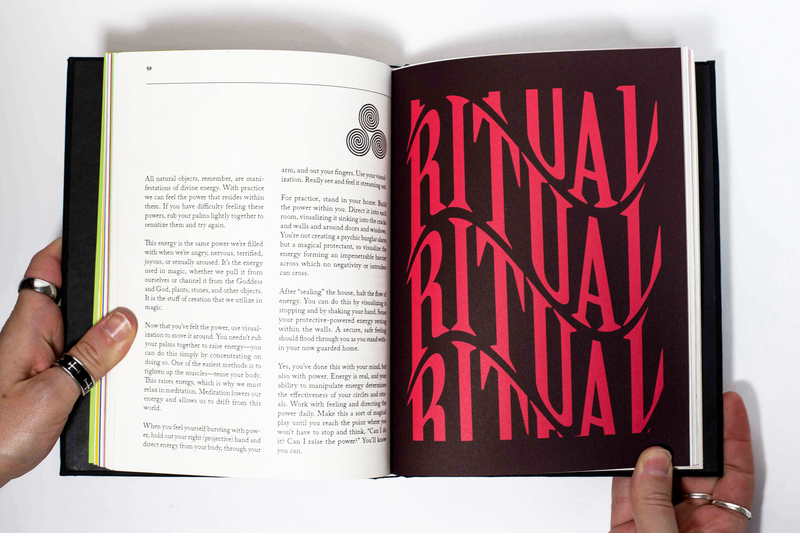 Typefaces used are Birch, Desdemona, and Adobe Caslon.